"... ECM’s usual richly resonant recording ... there is a remarkable amount of variety in the sounds to be found here ... there are also the drones and lamenting lines which emanate from Johansen’s Hardanger fiddle ... filled with poignancy and scintillation, this is a magical recording which casts its spell both wide and deep." 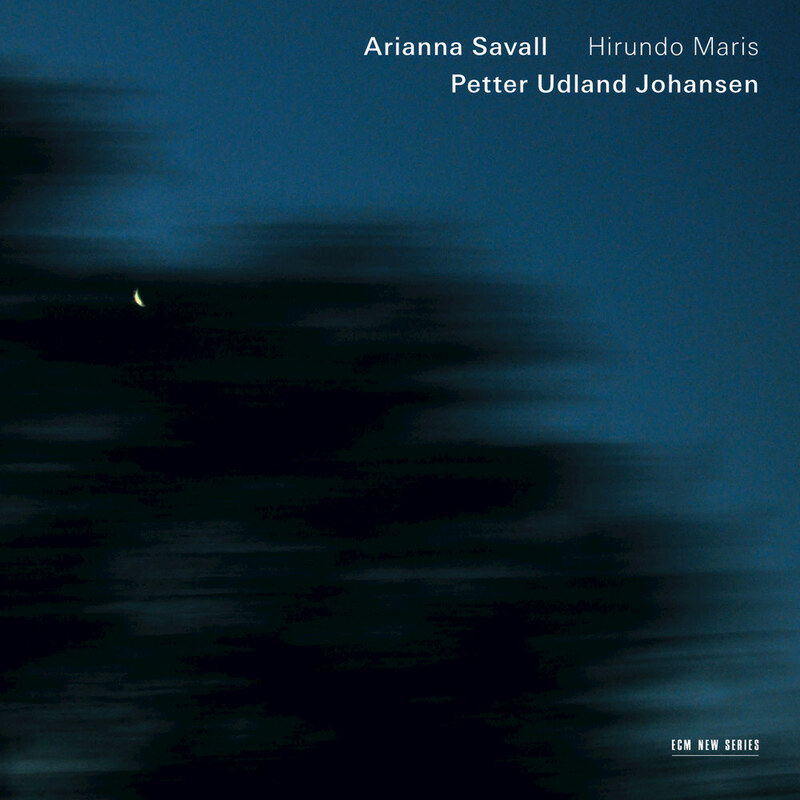 Vocalist and harpist Arianna Savall’s leader debut for ECM's New Series follows another trajectory with its very fresh instrumental textures, a project that Savall and her co-leader Petter Udland Johansen describe as a journey linking the Mediterranean and the North Sea. Hirundo Maris is Latin for “sea swallow” and, like that bird’s flight, the quintet, part early music ensemble and part folk group, drifts on musical currents between Norway and Catalonia, adding its own songs created on the wing, swooping down to dive beneath the surface of things. At the core are Arianna’s sparkling harps and the drones of Johansen’s Hardanger fiddle; when the colours of the mandolin and more unexpectedly the Dobro (not often heard outside bluegrass) are added, a message is sent about the universality of song as well as of the transatlantic travels of old ballads.